Scott McTominay was left wondering how Manchester United conspired to lose at Wolves on a “strange night” for Ole Gunnar Solskjaer’s side. Boss Ole Gunnar Solskjaer admitted Manchester United have no room for error in their top-four quest after conceding they blew it at Wolves. 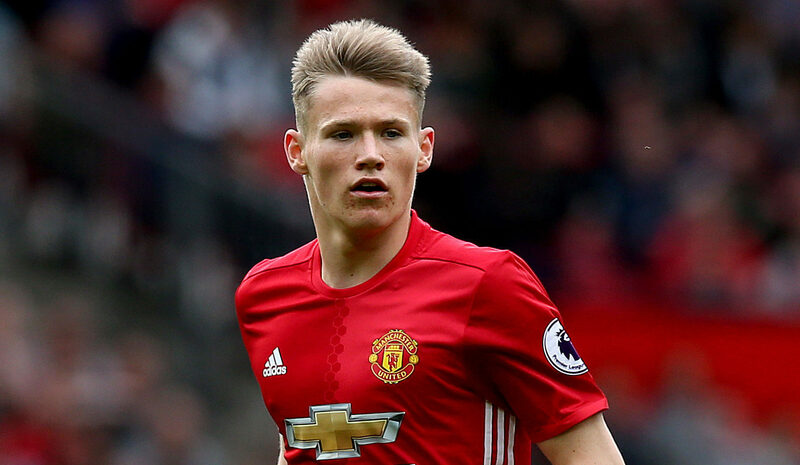 Scott McTominay has committed his future to Manchester United by signing a new four-and-a-half-year contract at Old Trafford. 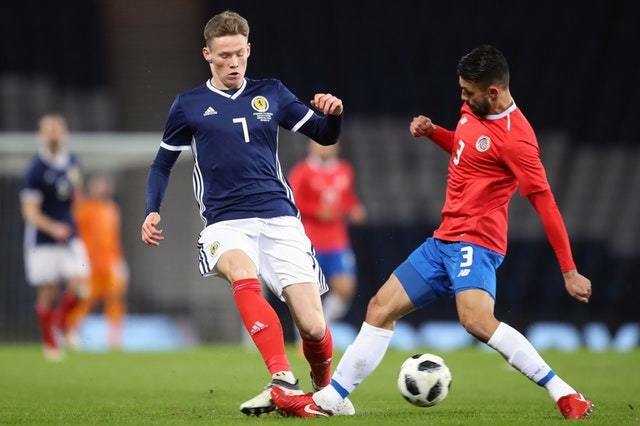 CELTIC and Aberdeen are both interested in a loan deal for Manchester United star Scott McTominay. I really didn’t understand the negative reaction to Scotland’s performance against Costa Rica on Friday night. Kenny Dalglish: If Manchester United’s Scott McTominay knows what a fish supper is and has heard of caramel wafers, he’ll do for me! I HAVE to admit that I felt quite dejected when the news came through that Scott Brown had retired from international football. 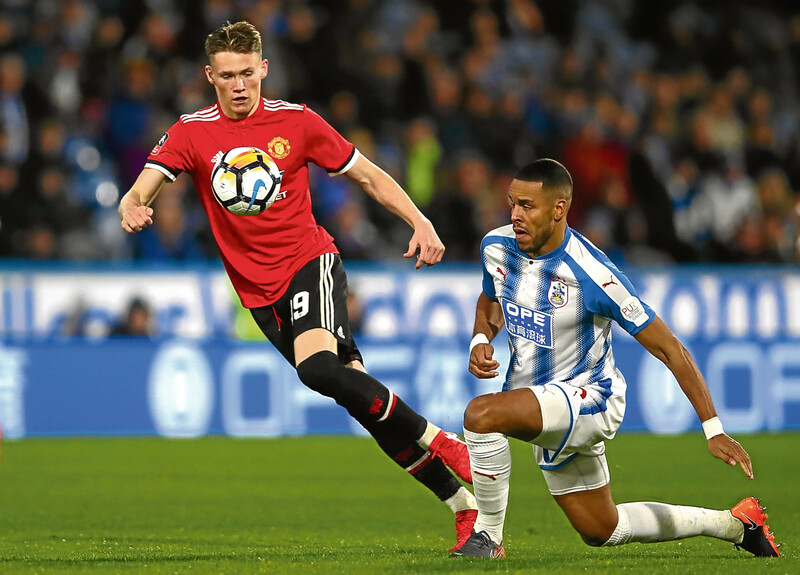 SCOTT MCTOMINAY'S big-game performances have belied his inexperience, with fellow midfielder Nemanja Matic predicting a big future for the "amazing" Manchester United talent. THERE will be no shortage of superstars on the pitch when Manchester United clash with Chelsea today. 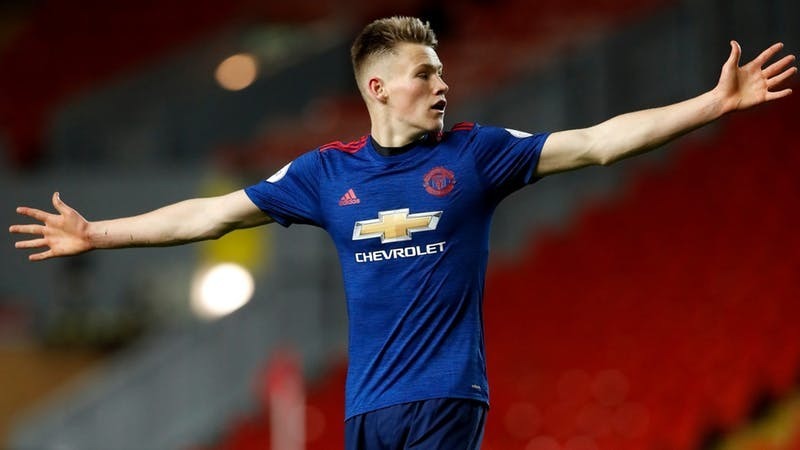 SCOTT MCTOMINAY wants to repay Manchester United’s faith and patience by making a first-team impact like fellow late developers Marcus Rashford and Jesse Lingard.